The Wall Street Journal Global Economics Editor Jon Hilsenrath on mounting concerns over former Nissan Chairman Carlos Ghosn's treatment in a Japanese jail. PARIS (Reuters) - Renault confirmed on Thursday that it was considering new leadership to replace embattled Chairman and CEO Carlos Ghosn, after French Finance Minister Bruno Le Maire called publicly for a board meeting to address his succession. "The governing bodies of Renault are actively working to find the best solution for the future governance of the group, with a view to preserving the company&apos;s interests and strengthening the Renault-Nissan Alliance," Renault said in a statement issued in the name of acting chairman Philippe Lagayette and another senior director. 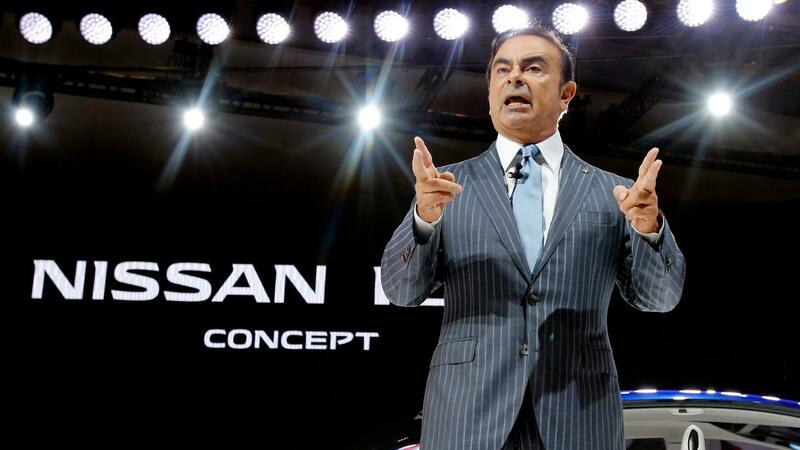 The statement came a day after Le Maire called for a change of Renault&apos;s leadership, in the wake of a Tokyo court&apos;s refusal to release Ghosn on bail as he awaits trial in Japan on financial misconduct charges that he denies.